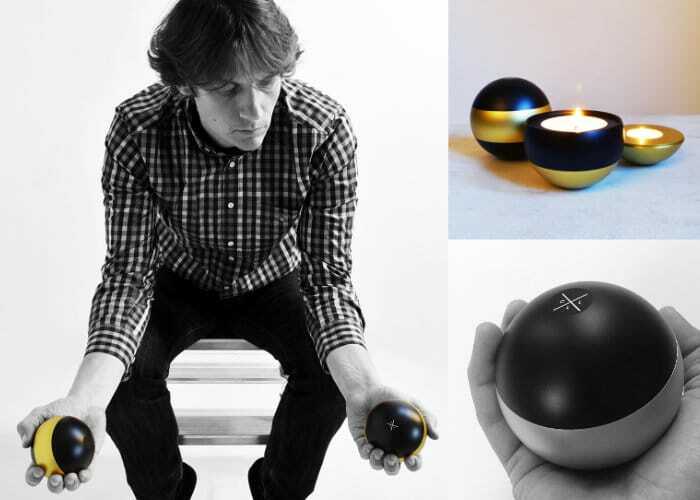 Lighting designer Charles Lethaby based in the United Kingdom has created a new unique interlocking candle holder range, which has this week launched via Kickstarter to raise the required pledge goal required to make the jump into production. Constructed from solid aluminium the interlocking candleholders are available in a variety of designs and can be combined together to forma number of different arrangements. Watch the demonstration video below to learn more about their construction, and inspiration. Crafted in solid aluminium and weighing between 450 grams for the No.3 candle holder and 790 grams for the No.1 light holder. The interlocking candle holders offer tactile objects made up of three segments that seamlessly thread together with one another to create sculptural arrangements. 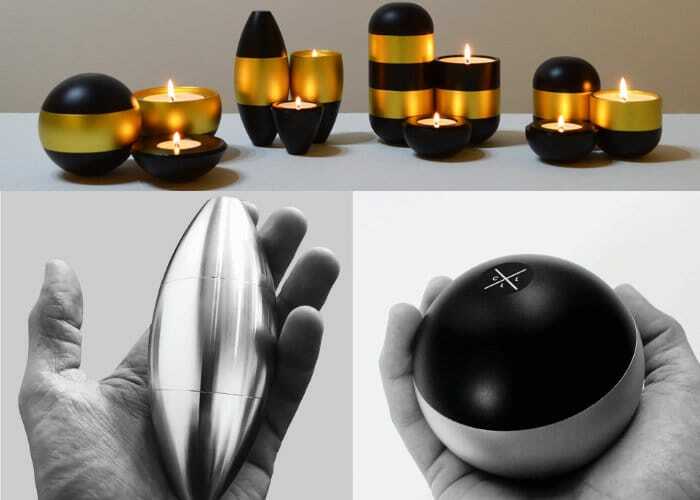 Using a 2-axis CNC lathe, each candle holders is precision cut to a tolerance of +/-0.015mm. Once machined each segment is the n sandblasted and anodised gold or black to finish. One segment is also imprinted with the iconic CLL logo which can be displayed on the top or secretly hidden underneath. Each precision cut candleholder comes supplied in distinctive black tube packaging. For more information jump over to the official Kickstarter crowdfunding campaign which started this week and has already nearly reached its required pledge goal with still 14 days remaining on its campaign. Pledges start from £25 for early bird backers with shipping expected to take place during April 2018 if all goes well.